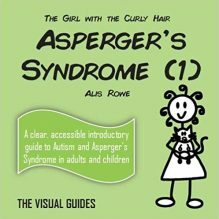 This engaging picture book presents simple, insightful, communicative comic strips of everyday situations between the person with Asperger’s Syndrome (AS) and the Neurotypical (NT) person in their overlapping worlds. 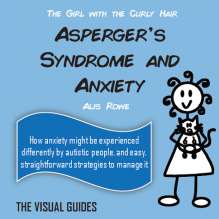 The Girl with the Curly Hair writes for anyone who wants to understand a different mind. 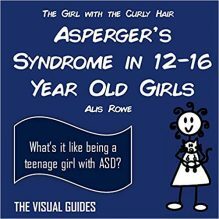 Professor Tony Attwood says, “I laughed many times as I read the thought bubbles, knowing how succinctly you describe the thoughts and feelings of someone who has Asperger’s Syndrome.” There are lots of Neurotypical people in the world, and fewer people with Asperger’s Syndrome. 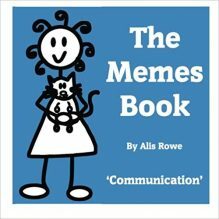 This means sometimes it can be very hard for them to understand one another. 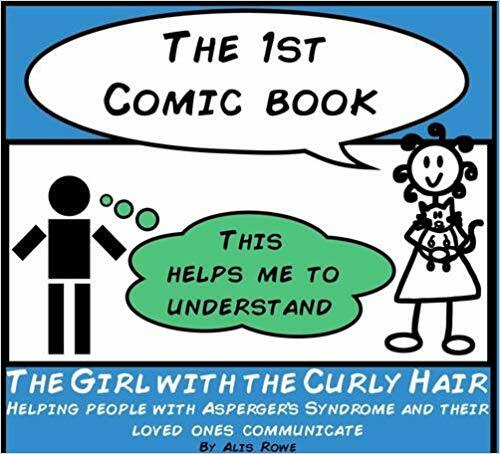 This engaging picture book presents simple, insightful, communicative comic strips of everyday situations between the person with Asperger’s Syndrome (AS) and the Neurotypical (NT) person in their overlapping worlds. The Girl with the Curly Hair writes for anyone who wants to understand a different mind.